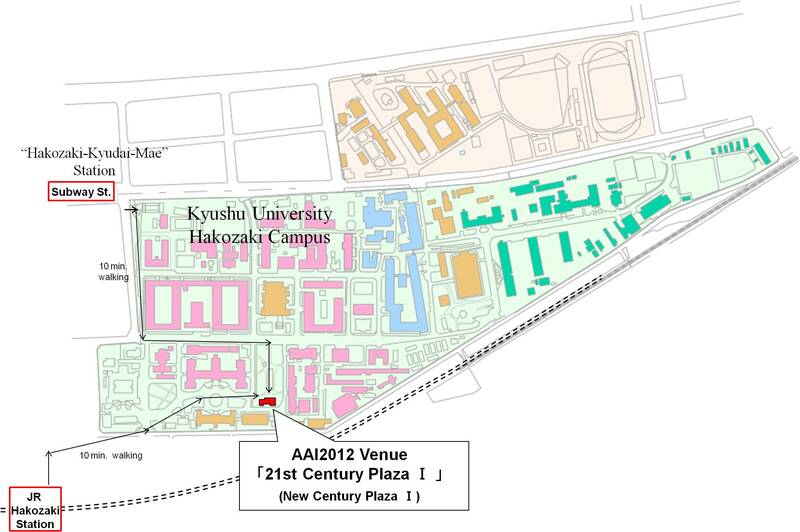 How to get the AAI 2012 conference venue. 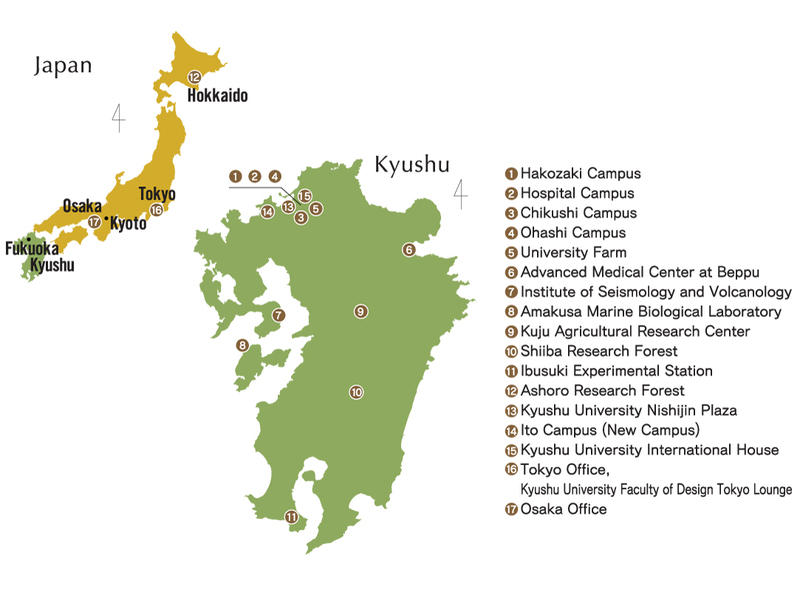 There are several campuses in Kyushu University. Please check carefully not to mistake to get the conference site. 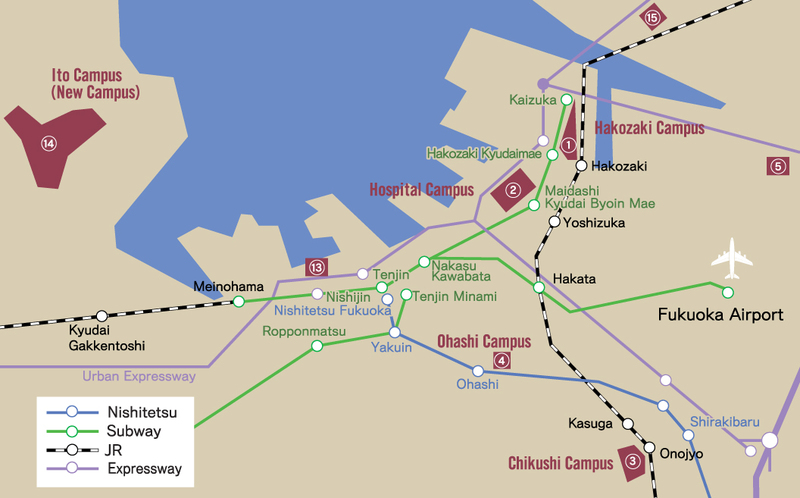 The Hakozaki campus is shown #1 in the map.